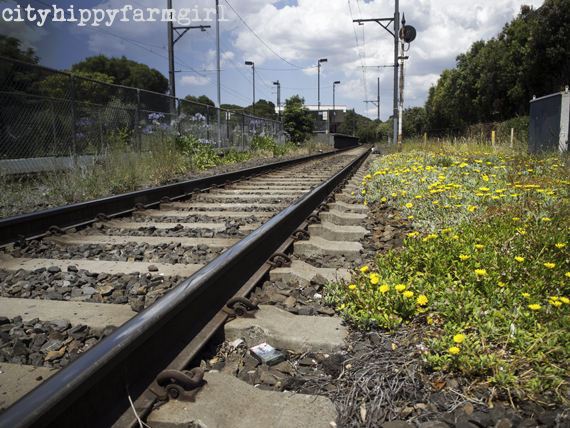 This entry was posted in Connecting with Community, Rambles, Waffles and Digressions and tagged kidspot, Melbourne, Olympus, voices of 2014 by cityhippyfarmgirl. Bookmark the permalink. Thanks CL. A big moment that needed a lot of long exhalations that’s for sure 🙂 It’s quite amazing being in a room full of so many bloggers. Congratulations! Your weekend sounds lovely! It was thank you Clare. Hope your weekend coming up is a good one. I’ve still got a lot to learn Jane but I’m hoping that will come with a bit more time…and oh it is fun trying things out. Congratulations Brydie!! What an amazing experience and such an honor. I’m so impressed by you as always! Just reread your post about memories and am very touched. You write so beautifully. Thank you so much for sharing your thoughts and pictures, truly inspiring. Thank you Irene that’s really kind of you. Feels like a million years ago from when we first met that’s for sure! Oh Brydie I am jumping and squealing with delight! That is massive and wonderful and thrilling. 😀 Congratulations dear girl. It’s excellent Johanna. There is an attached bakery as well for added awesomeness. 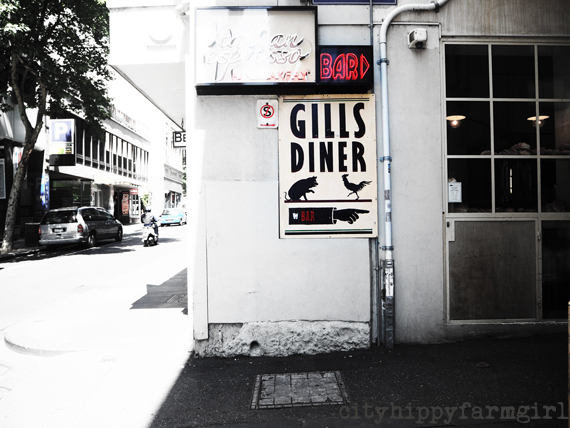 I know no where of great places to go in Melbourne…except Gill’s! 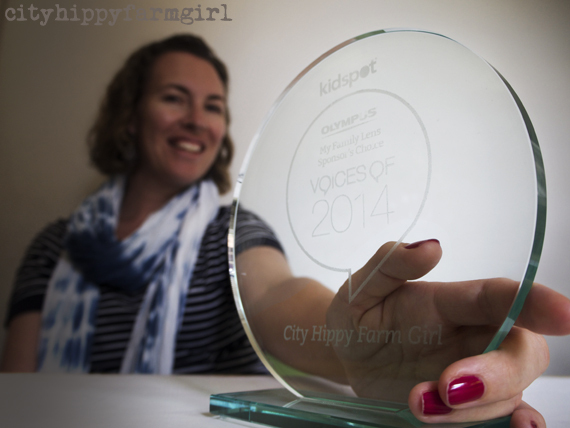 Brydie, SO pleased to hear you scored the My Family Lens award. You absolutely deserved to win. Huge congratulations. Your memory post was one of your best ever – glad you linked to it. I loved reading it again. It was open, but I didn’t venture down, (probably not safe.) 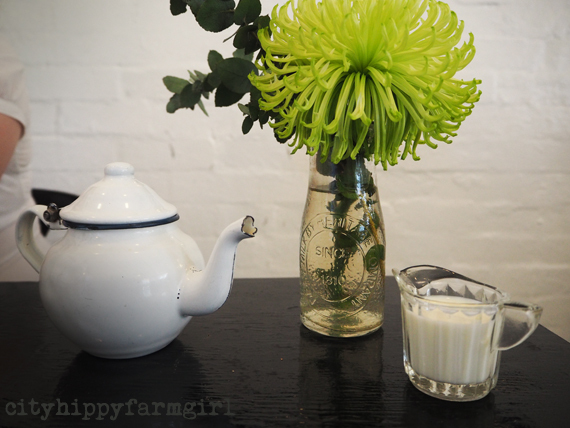 I loved Gill’s though, funky, great atmosphere and food was excellent. Plus I got to sit and talk for endless hours, and anywhere that allows that is always a winner in my book. Until next time Ms Saskia? I didn’t do the photo of the doughnuts justice but trust me they were delicious! Thank you Margot, that’s really kind. Thanks Lorraine. 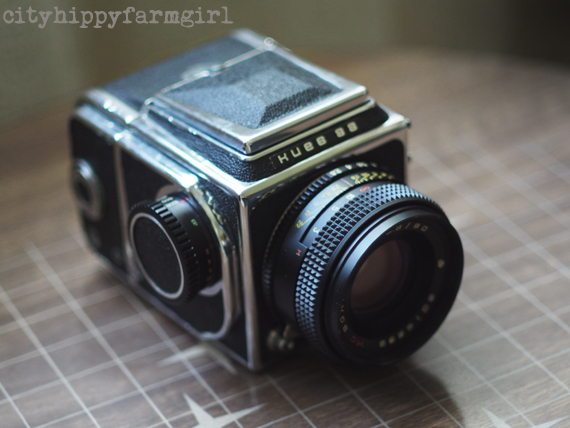 I would never have guessed where blogging has led me when I first started way back when. It’s been quite a ride. Thank you Keri. Hope your week has been a good one and hello to the weekend. I wore my brave undies for that Alison 😉 …and hello! Congratulations again Brydie!!! So thrilled for you and lovely to read your excitement in the post. SO nice to finally put a face to your name after all these years too, you know I’ve never ever seen a photo of you! Ha! See comment above lovely…and thank you. What happiness! Look at you, beautiful you. Congratulations and may I say – you inspire me so much. I don’t know how you do it. You are lifting me up today as you have done many times before. Congratulations!